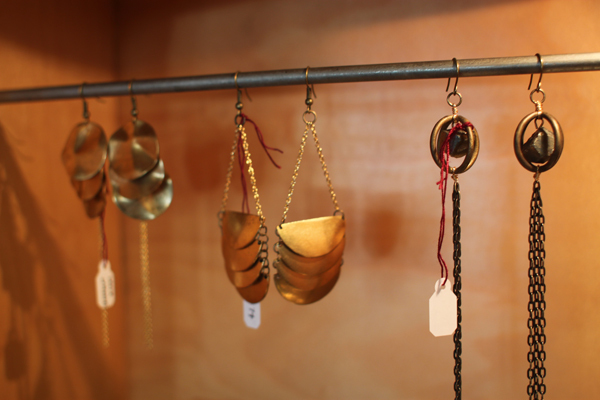 We're obsessed with jewelry at DEMA. We love pieces that strike the right balance of feminine and tough, delicate and dramatic. These amazing earrings hit the perfect note. Buy a pair for yourself or for a friend, either way you'll be supporting independent artists who strive to create unique jewelry that stands out.